From September 2015 to January 2016 ENKIDU Association developed Cinematour KIDS, the first caravan of films for children in Romania. 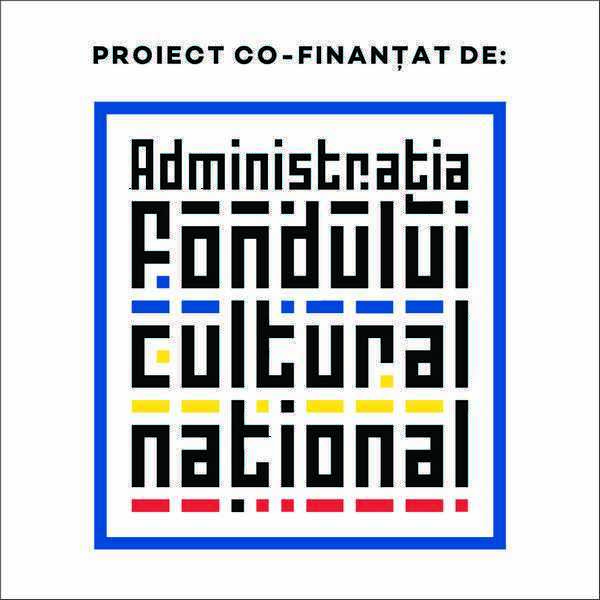 The project is an initiative funded through the EEA Grants, the program ” Promotion of Diversity in Culture and Arts within European Cultural Heritage „. The grant is provided by Norway, Iceland, Liechtenstein and the Romanian Government. The main objective of CINEMATOUR KIDS is to provide these audiences the need movies and especially to reach small towns and communities in the country with these projections. CINEMATOUR KIDS aims to initiate through this caravan a program which brings the film to this segment of the population – children of all ages especially Roma children and institutionalized children and from families in need. These screenings aim to complete educational programs and emotional development of children. During the implementation we visited 15 localities in Romania, we had 36 projections which gathered a total of 3236 spectators (institutionalized children, Roma children and children from cities without cinema). Due to the positive results and the need for such an initiative nationwide, ENKIDU Association managed to obtain financing for another 2 editions of the caravan. The second edition of Cinematour KIDS was in April 2016, and the 3rd one takes place in August 2016. “Happiness for thousands of children who have seen their first movie! Confidence in ourselves to start the second edition of Cinematour KIDS in april 2016!